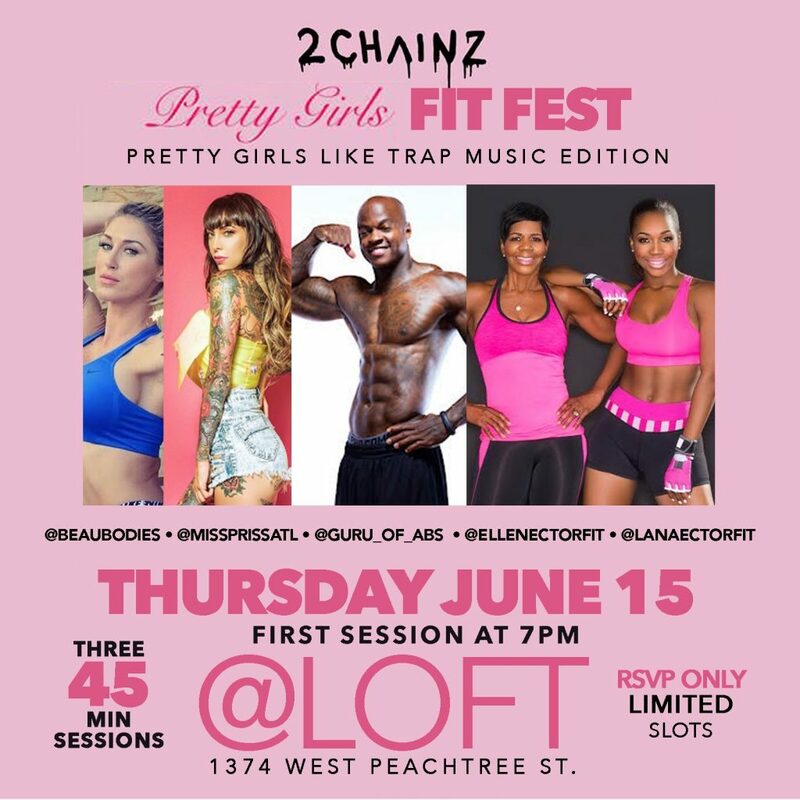 Last night in Atlanta 2 Chainz and his team presented "Pretty Girls Fit Fest" Pretty Girls Like Trap Music Edition. 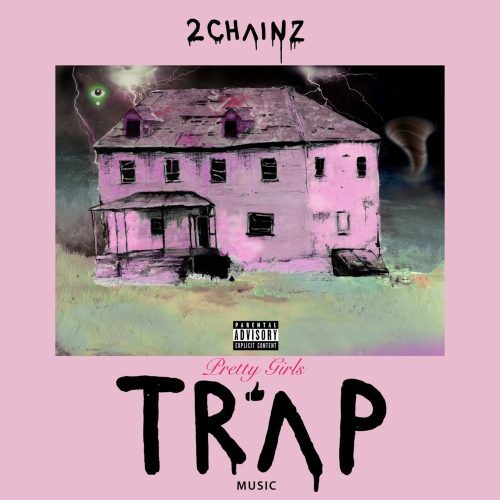 The event was in support of his new album Pretty Girls Like Trap Music which dropped today. 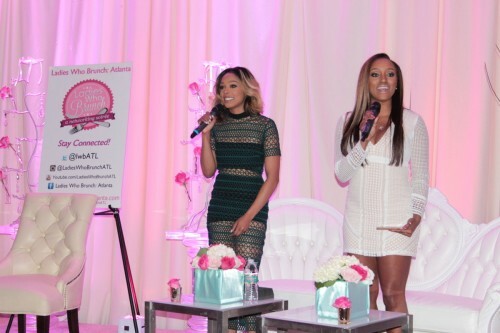 Ladies Who Brunch Atlanta Founder's Bianca Rush and Dayira “Dayybella” Jones totally out did themselves with their very first "Ladies Of Business" Conference. The empowering three day conference took place Friday February 5th - Sunday February 7th 2016 here in Atlanta GA. I had the pleasure of to covering 2 out of 3 days of the event and I was really impressed. Head inside to read more. Bajan beauty Rihanna partnered with the Clara Lionel Foundation to host her 2nd annual Diamond Ball, a black tie event that strives to provide better health, education, arts and culture to communities around the world. Rihanna shined bright like a diamond in a satin gown by Dior as she enjoyed the night with celebrity friends and family. See more pictures inside. 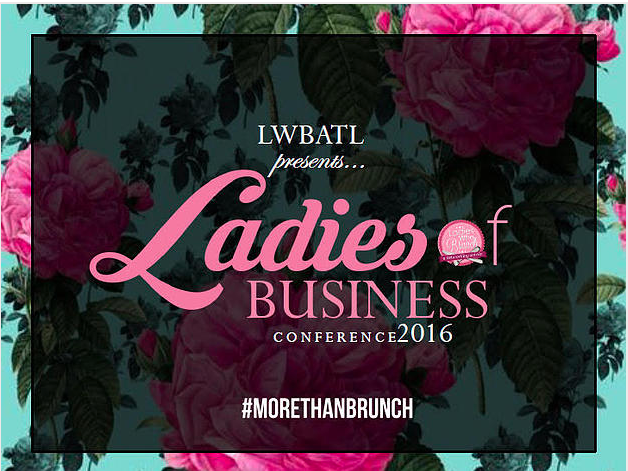 For the first time ever, Ladies Who Brunch Atlanta will be hosting a three day conference, Ladies of Business Conference, for current and aspiring entrepreneurial women to connect, gather and knowledge share transparent and entrepreneurial experiences and practices. 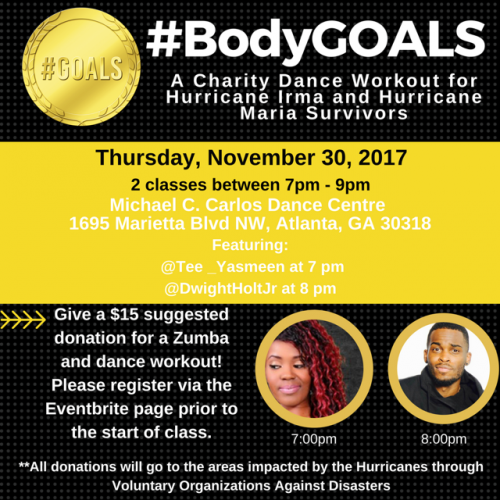 Head inside to read more about this fab event! 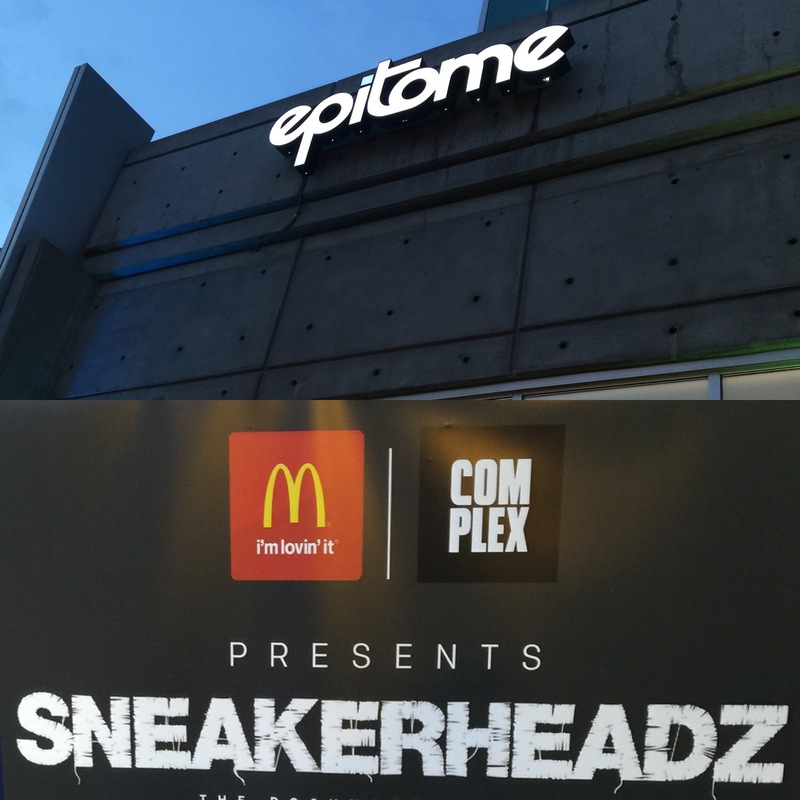 Last night October 9th, 2015 I was able to attend a sneakerheads event at Epitome. 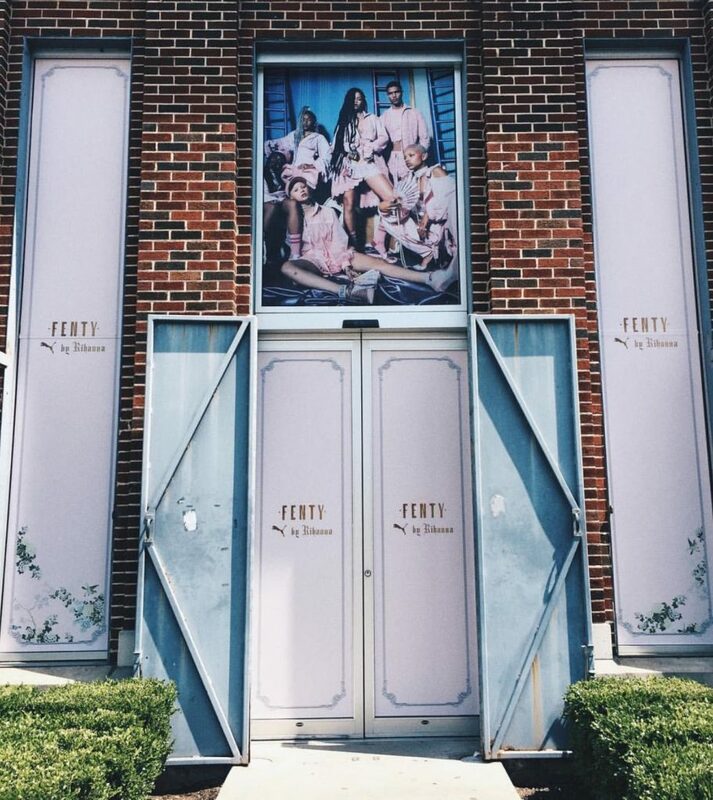 Epitome is a trendy boutique located in Atlanta's Buckhead area, 252 Pharr Rd to be exact. 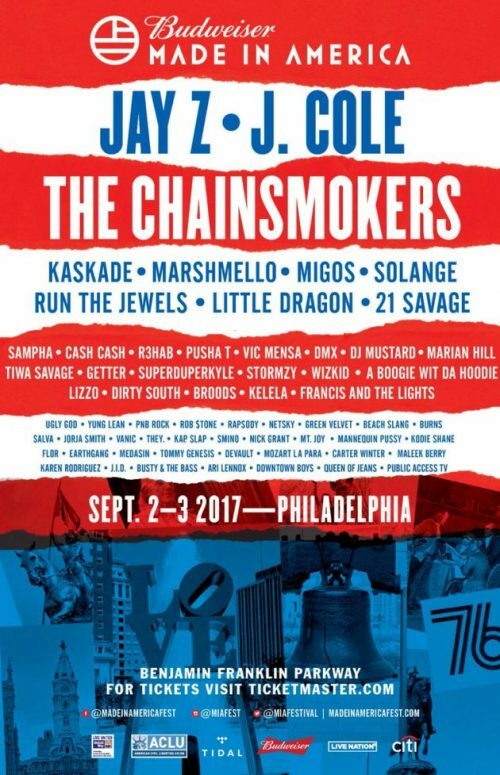 The event was presented by Complex magazine and McDonalds. 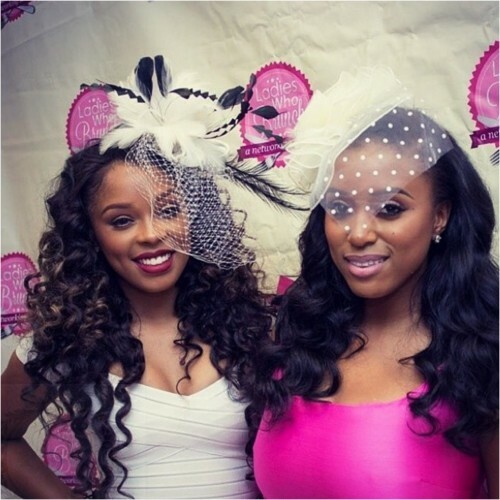 Cocktails were on deck, sounds were provided by DJ Martina McFlyy and the event ran smoothly. Head inside to read more.